Admin has overall control of the system. The main functions of admin are given below. The Agent Module also consists of same functions as admin module. Looking for a True Bus Mobile App? 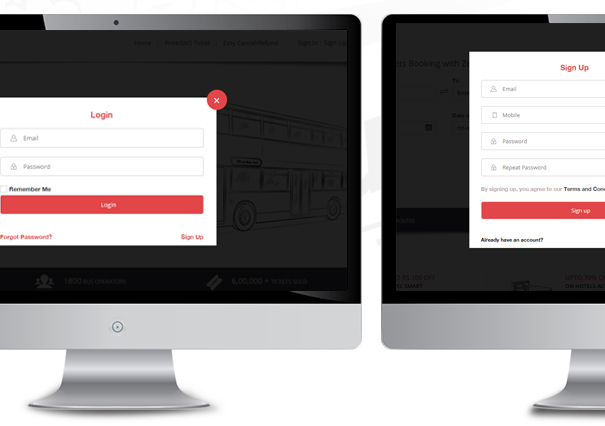 If your bus operation does not have a mobile app in this mobile era means that you are lagging behind your competitors. A mobile app is the best way to attract your potential customers because customers always want to unlock their activity on their own schedule. 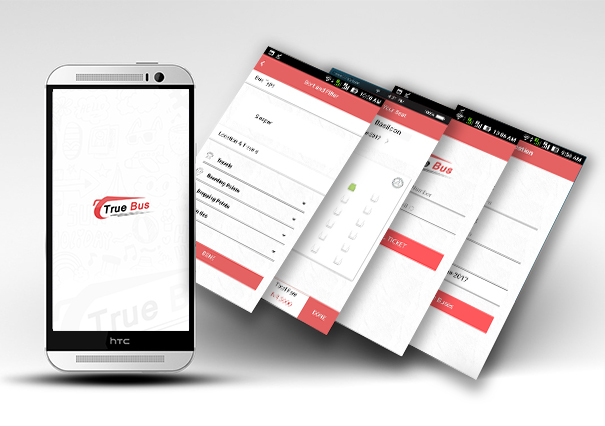 So make your passengers to book your bus service on the go with True Bus mobile App . 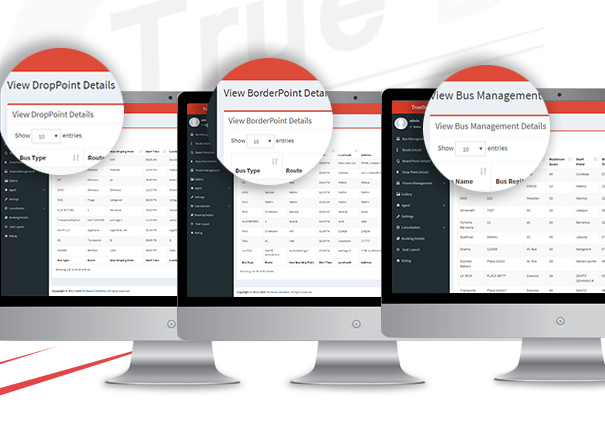 If you need any customization on the True Bus to meet the needs of your business or any other queries about the software contact us at [email protected] Or visit us @ www.techware.co.in , our experts of True Bus software is ready to help you to fit your needs at any time. As a leading travel software solutions development company in India we are offering the best travel web portal and mobile app solutions to travel industry for many years. 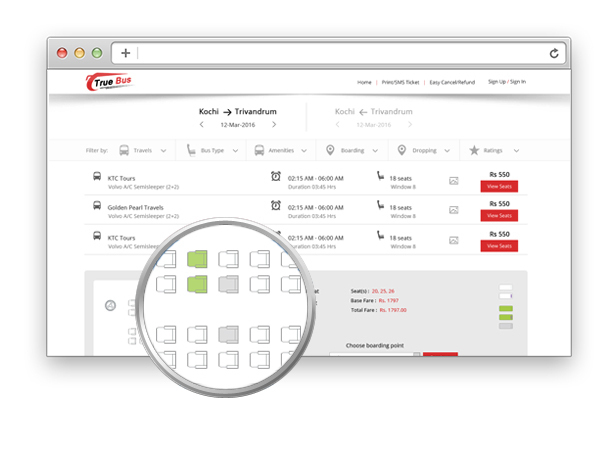 Our range of travel industry software products shows that we are the pioneers in this field. Enjoy the Ultimate Hosting and Installation Service.Here’s a good opportunity if you are looking for a hosting and installation. This offers lots of features with good service and support. Everything you will ever need in one service with one time signup fee of $10. Don’t miss out. For live chat support, visit https://demo.techlabz.in/support and chat to our agent. Ticket id is mandatory to chat with our agent. This system is not as it is described in the advertisement. Besides, it has lots of bugs, the main functionality of the system doesn’t work. I also figured it out that this system has lots of security issues: use of insecure hashing, storing plain text password and so many more. I do not advise anyone to buy this system. Very bad qulity work on code. not easy to customized code. This is by far the worst script that I ever buy with customer support that goes a long with the mediocrity of the script. Please if you have not buy this script please do not do it. With better feature, better script and good support. Very worst support ever seen. support team taking 2 to 3 days for simple reply. Faces alot of problem’s and when i mailed the isses don’t get any response. they say Support provides you with various way to reach them but they only reply 3-5 days later. a lot bugs. getting the site to work took me a lot of time but later deleted the files. the major code is in angular framework and not easy to customize. Totally wrost support. Ticket number is #1626. Still issues are pending. After search release same errors showing. Like as search buses not showing exact result. Gallery function in admin section not working. The script is very useful but it had alot of bugs even from the install, when someone from support actually helped me. Also, I have imported routes from a csv file, they show in the front-end search, but not in the back-end. Once again, the concept and the idea are very cool, but still some bugs to repair. I really wait for an update. This is a code made by an very old blind horse not by a programmer!! The support understood our problem and assisted in good time. support not there as stated. Installation should be easy as stated but it was not. Until now no resolution on how to host it on my wamp. Worst product as the Product have very bad quality coding structure. After deleting of data its goes to Inactive status.. Need to improve your code quality. Design Quality, Functionality, and Documentation were good. Hoping to customize it to my taste as i see it flexible enough to do. Codeigniter Installer is the really wonderful solution to install Code-igniter Application, Using code-igniter Easy installer you can install any types of code igniter application without any hassle.You do not need to look at coding but easy to install. This extension allows you to send various assets from your MailWizz EMA power application to Amazon S3. For example, when you upload a template in backend or customers area, the assets for that template can be moved to Amazon S3. Halfdata – You like some of our WordPress plugins (Layered Popups, Digital Paybox or Code Shop), but your website is not WordPress-driven? It’s not a problem at all. Now you can use these plugins with any website: Joomla, Magento, OpenCart, whatever – any CMS or even plain HTML pages.